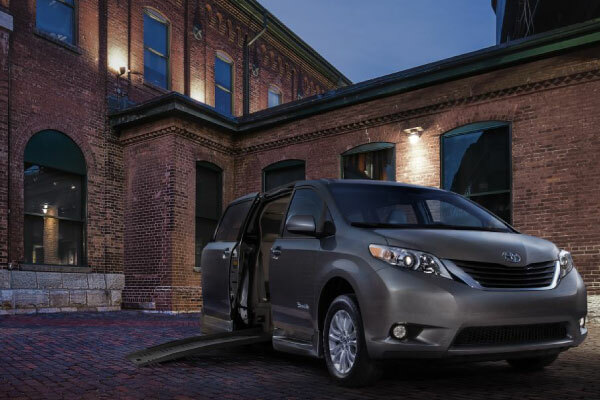 The average wheelchair accessible van takes three to six months to sell. 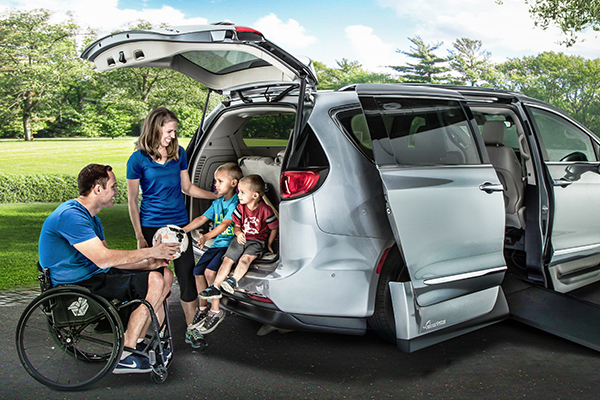 Selling a wheelchair accessible vehicle is more like selling a home rather than a car. Potential buyers will have many questions. Have all your facts readily available. They will need to know door height, width, interior head room, how to lock their wheelchair down, etc. First time buyers will be even more inquisitive. How does the door open? How does the ramp or lift go up and down?’ These are the easy questions. Then, the real questions will follow. Be ready! 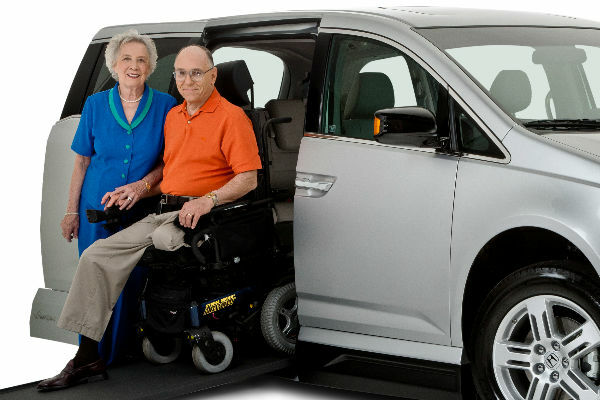 “Where do I find financing for a wheelchair accessible van? What state, federal or private organizations will assist me with funding? How do I obtain an extended warranty? What is the ownership history of the vehicle? What about maintenance records?’ These are some of the questions and hurdles you will encounter during the selling process. 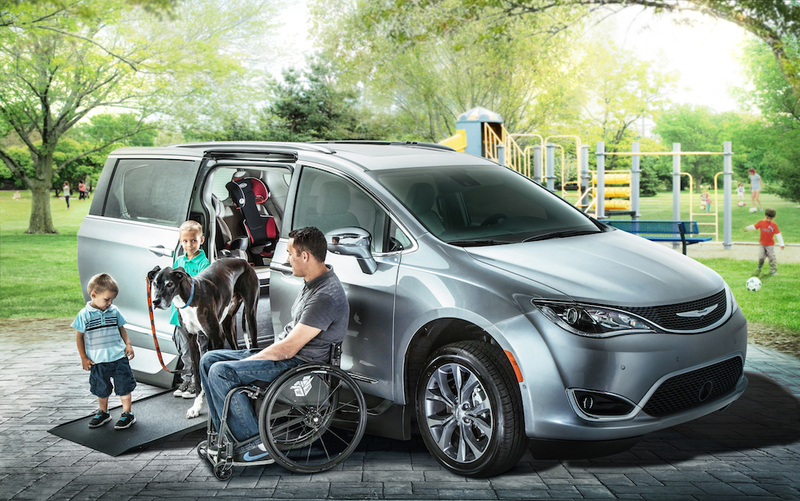 The average wheelchair accessible van takes three to six months to sell. 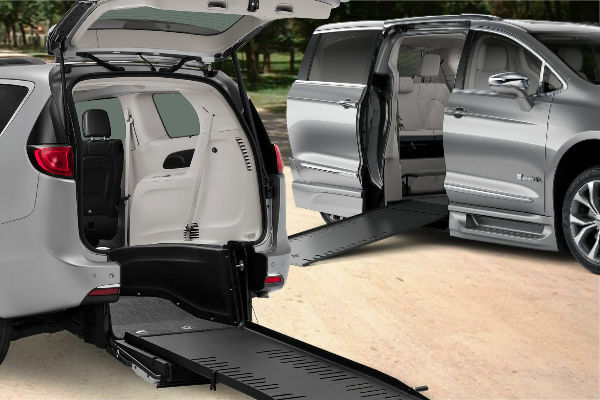 Selling a wheelchair accessible van is more like selling a home rather than a car. Potential buyers will have many questions. Have all your facts readily available. They will need to know door height, width, interior head room, how to lock their wheelchair down, etc. First time buyers will be even more inquisitive. How does the door open? How does the ramp or lift go up and down? These are the easy questions. Then, the real questions will follow. Be ready! 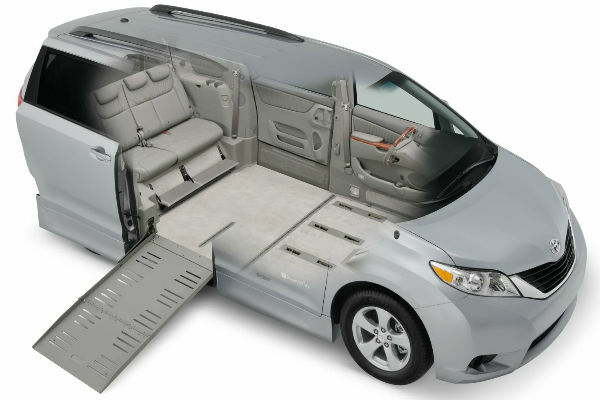 Where do I find financing for a wheelchair accessible van? What state, federal or private organizations will assist me with funding? How do I obtain an extended warranty? What is the ownership history of the vehicle? What about maintenance records? 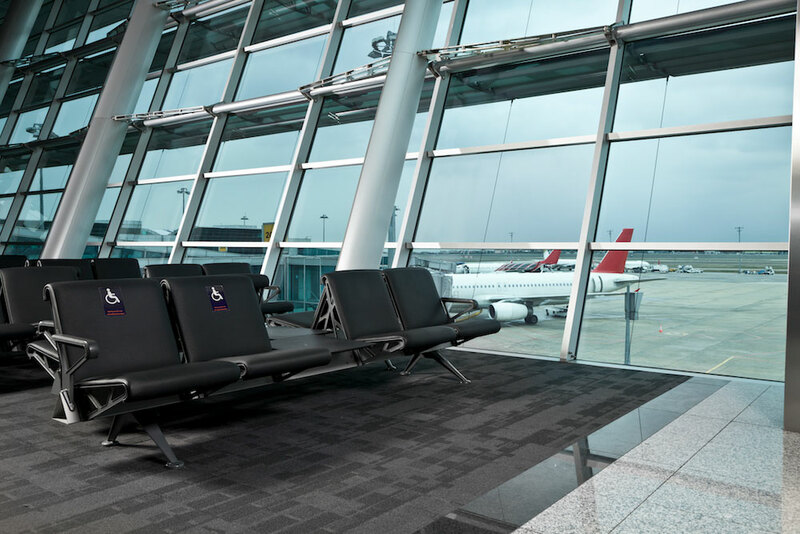 These are some of the questions and hurdles you will encounter during the selling process. 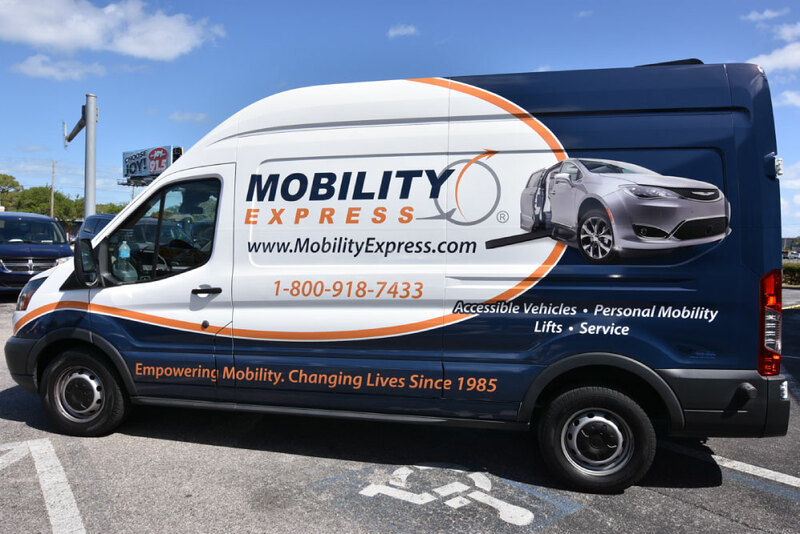 Of the hundreds of thousands of potential car buyers in your area a fraction of one percent of those are looking for wheelchair accessible vans. Targeting your marketing efforts will be very important. You should choose reputable well known methods of advertising the vehicle. 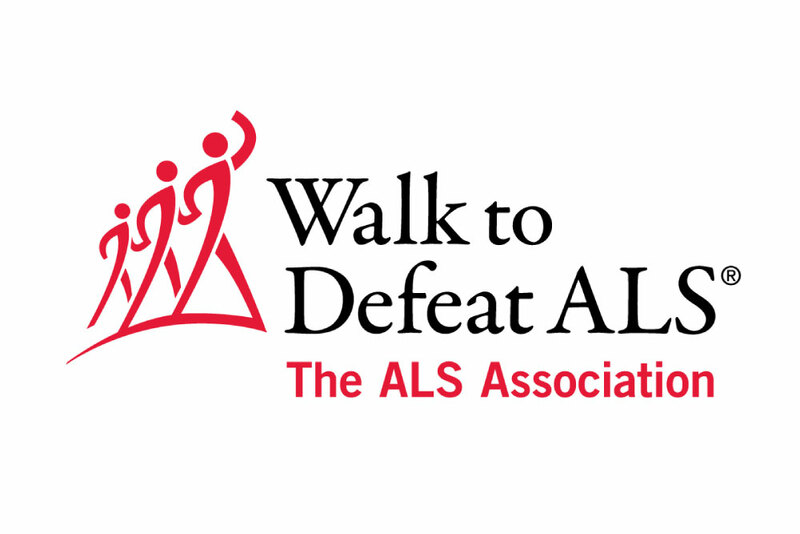 Seek out local organizations such as Multiple Sclerosis or ALS chapters in your area, just to name a couple. These types of targeted approaches will put you in touch with the concentration of potential buyers. If your vehicle is even more specialized such as low effort steering, brakes or digital driving controls then your target market will be a fraction within a fraction of potential buyers. 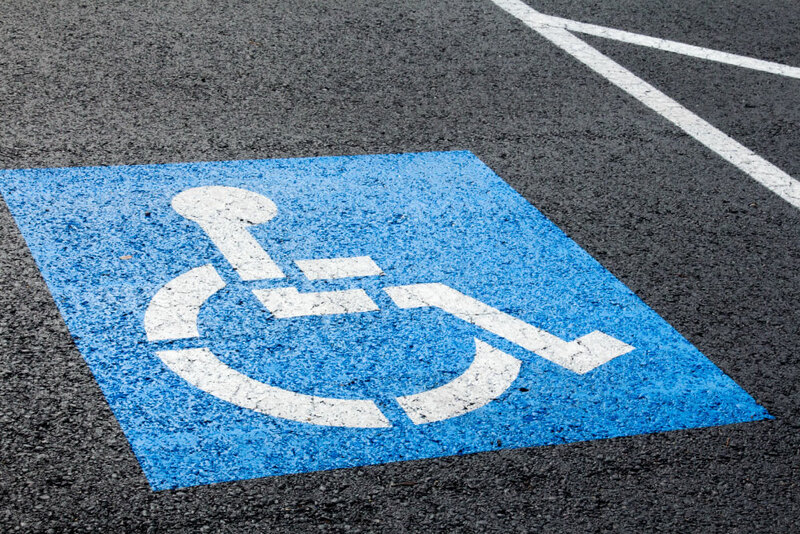 Obviously, the age, mileage and condition will be relative to the amount of preparation before attempting to sell your wheelchair accessible van. Take into consideration any problems or items that require repair. Put yourself in the buyer’s position. Either have these items repaired or make potential buyers aware of what it will take to address these concerns. 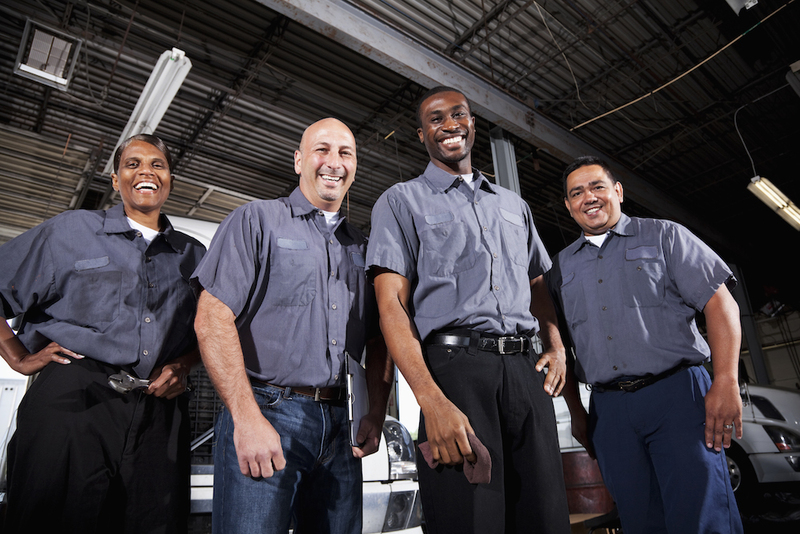 Many individuals will request a vehicle inspection regardless. A good thorough cleaning and detailing of the vehicle will go a long way. 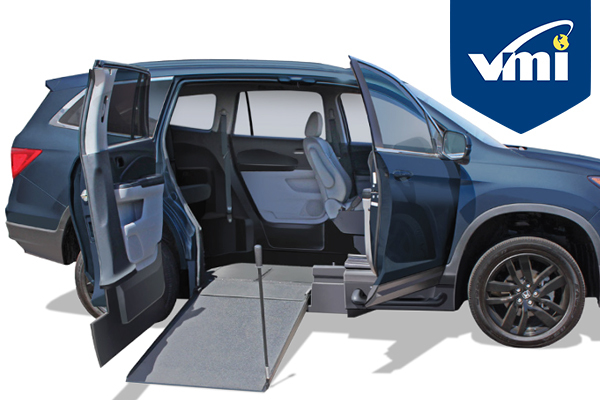 Certainly, many buyers of accessible vehicles are first addressing functionality, but everybody likes to see a clean shiny vehicle. It is important to know exactly what your vehicle is worth and how much you will be asking and what your bottom line is. 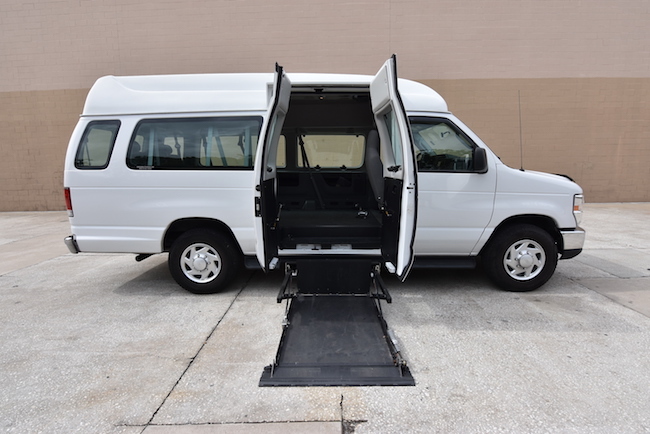 There is no book or guide on the market for wheelchair vans. The market controls the price. You will need to study the market and ask for assistance in determining the value of your vehicle. Be sure when using the internet as research that you are looking at ads which are current, not one or two years old. Many ads on the internet are outdated and in some cases simply over priced for what the market will bear. Many individuals have their vehicles priced unreasonably high. Obviously, they will not sell. Keep in mind while you are trying to sell your vehicle, it will be depreciating and you may even be making monthly payments at the same time. Name brand conversions are always going to be in higher demand and will depreciate more slowly. 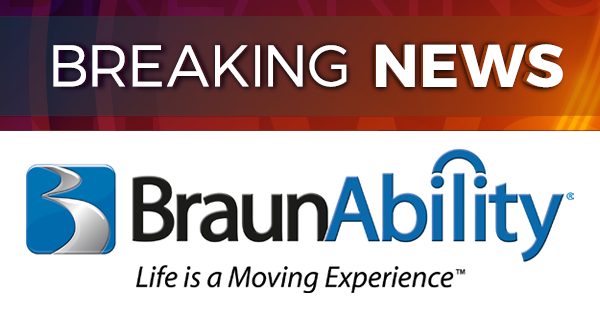 Name brands are Braun, IMS and VMI for side entry vehicles and Viewpoint for rear access and Tuscany or NorCal for full size vehicles. Retail Sale -- Most of the aforementioned information applies to selling your vehicle on your own to a retail buyer. This will definitely maximize your chance to get the most for your vehicle, but of course you will be doing the marketing and selling of the vehicle. 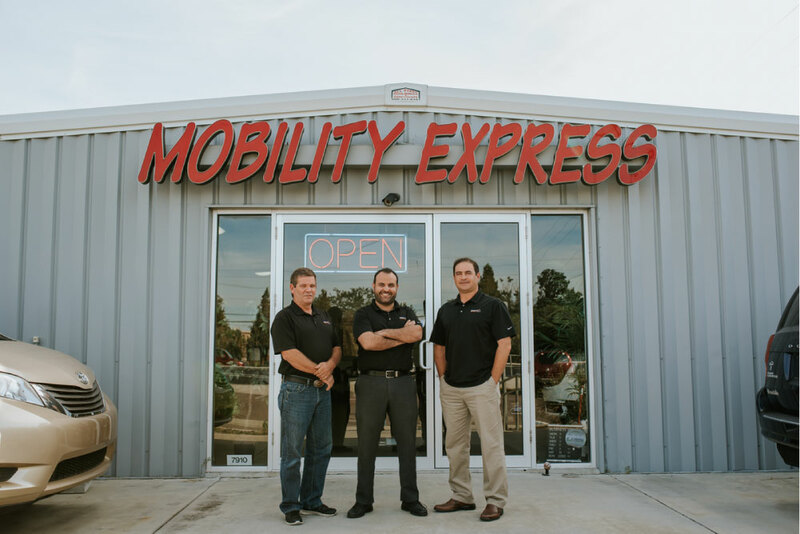 Consignment -- A reputable mobility vehicle dealer in your area should have a consignment program. These programs usually charge a commission of between 5% and 15% of the vehicle's selling price but may be worth the cost since you will not be doing any of the work. Time = Money. 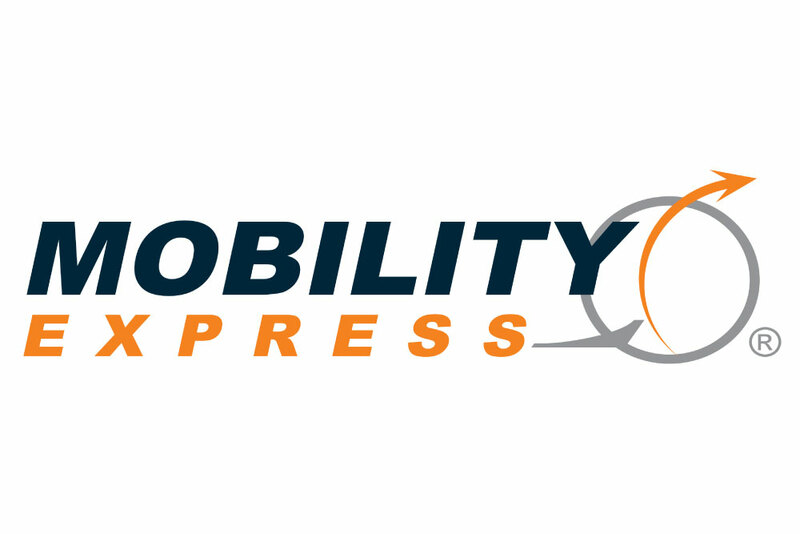 Wholesale -- A reputable accessible vehicle dealer may be interested in a cash purchase of the vehicle. In most cases this will be less than you would get from the first two options but is a very fast transaction. Since there will be no time and effort like a retail sale or time to wait for a consignment sale, it may be an option for some. 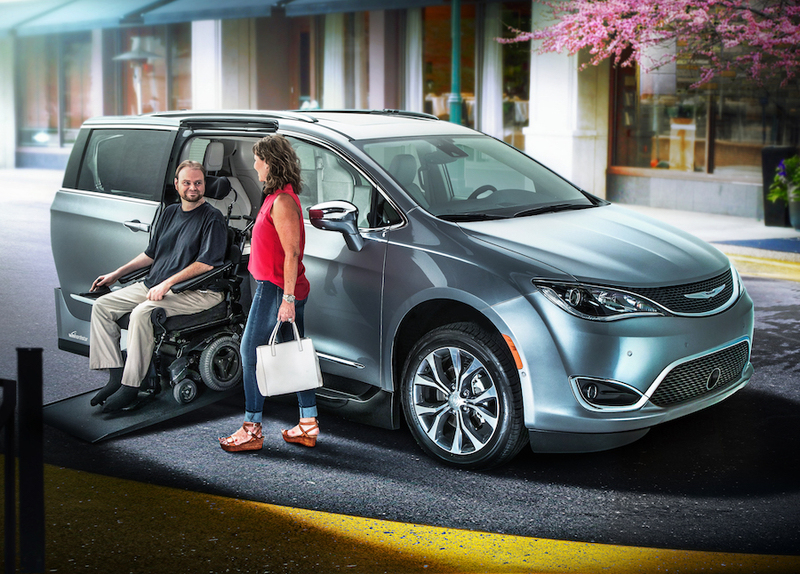 If you would like to learn more, or request more information on selling your wheelchair accessible van or our inquire about our accessible van trade in program, please call: 1-800-918-7433 or fill out our form here.